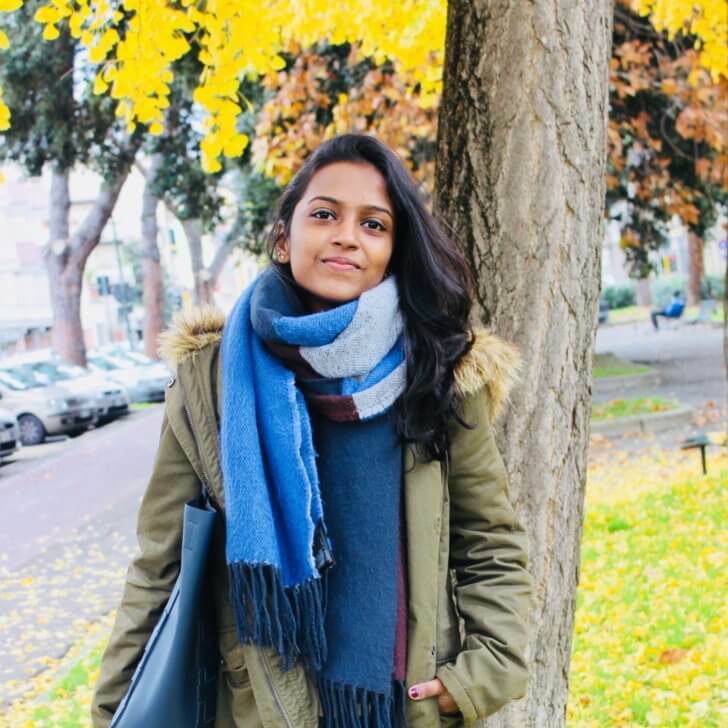 This just in: after completing an internship with Hidesign India, Manjari JAYASEELAN has moved back to Paris! Manjari JAYASEELAN is a part of the graduating class of 2018. She completed the MSc in Communication, Marketing and Management with a specialization in Luxury Goods. As an integral part of the program she interned at Hidesign India, an Indian Luxury Brand working with leather goods. The French luxury group, LV is a stakeholder in the firm and advises Hidesign on branding, marketing and training. We remember the blog Manjari posted about Paris a year ago. Welcome back home and may you always be passionate about Paris – the city of light, love and fashion!